Ryan Nolan is the owner and lead instructor of the NMXA. Ryan has been teaching motocross schools and giving private lessons since 2003 and has taught in Canada, Bermuda, and all over the South Eastern United States . 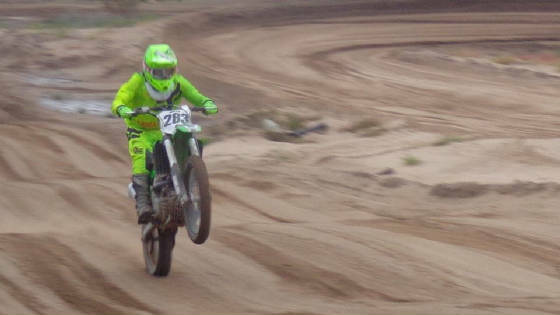 Ryan's experience comes from a lifetime of racing motocross, as well as training with and competing against some of the fastest motocross racers in the United States and Canada. Ryan has raced Canadian Outdoor Nationals, AMA Supercross, and Arenacross, and before turning pro, Ryan raced a number of years at the Canadian Amateur Nationals. The NMXA offers a variety of specialized and personalized services. You can schedule private one-on-one lessons, private group lessons, or choose to attend one of the many schools offered throughout the year.